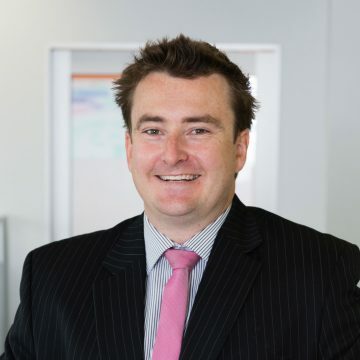 Far from being the “bad guys”, property investors actually keep the Australian economy afloat, according to Propertyology managing director Simon Pressley. Propertyology research found that federal, state and local governments collect about $50 billion in property taxes every year – with property investors paying substantially higher taxes than owner-occupiers. Pressley says he’s sick and tired of investors being blamed for every perceived issue in the property market when they are significant financial contributors to the economy. “Let me be frank – without property investors, the Australian economy is stuffed,” he says. “Homeowners and investors fork out a staggering $50 billion in taxes every year and for what? The privilege of investing for their future and providing homes for millions of Aussies? Given that more than 50% of state and local government revenue comes from property taxes such as stamp duty, land tax and council rates, Pressley says he struggles to understand why investment is currently being politically discouraged. “Australia needs to encourage investment, not penalise those who are trying to responsibly plan their future to avoid becoming a liability on Australia’s financial system by way of reliance on a taxpayer-funded pension,” he says. According to Propertyology research, last year property investors paid $8 billion in stamp duty, $7 billion in land tax, $130 million in council taxes, as well as a tax on $7.5 billion of net rental gains. Property investors also declared gross profits of $50 billion on property sales in 2015, according to the Australian Bureau of Statistics, which would have attracted billions more in taxation revenue. Pressley says without the multi-billions of tax dollars that property investors pay annually, vital services and infrastructure could not be funded. “The $8 billion paid by investors on stamp duty in 2014/15 covers the entire cost of the Badgery’s Creek airport,” he says. 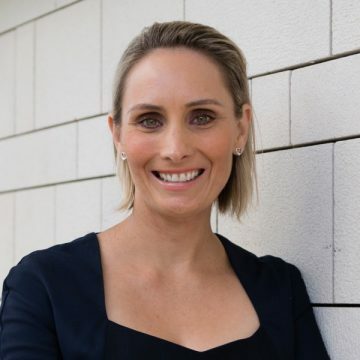 Pressley says that contrary to common misconceptions of property investors outbidding first homebuyers, causing Sydney’s housing boom, or buying property solely for negative gearing purposes, investors were ordinary Aussies just trying to get ahead. Of the estimated 9.7 million dwellings throughout Australia, a mere 3% are owned by governments and 2.9 million (or 30%) are owned by mum-and-dad investors. “For every 3 existing dwellings in this country, 1 of them has been supplied by an investor. We are fortunate that the property asset class is very popular for Australian investors because governments clearly can’t afford to supply housing for one-third of our population”. 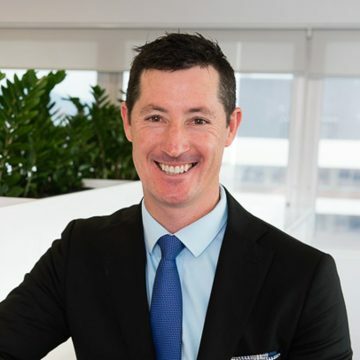 “There are two million property investors in Australia and 90% of them only own one or two properties – that’s a fact. These are everyday Aussies, not rich property barons,” he says. Something isn’t adding up with vacancy rates!